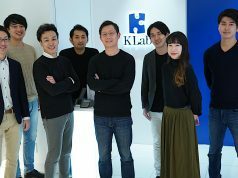 Fuller, a Japanese startup that provides market survey and analytics focused on mobile apps, announced today that it has fundraised 230 million yen ($1.9 million) from Global Catalyst Partners (vc firm), Colopl (gaming company), Opt (digital ad agency), The Asahi Shimbun (newspaper publishing), Nihon Kotsu (cab operator), Infoteria (system integrator), and unnamed individual investors. 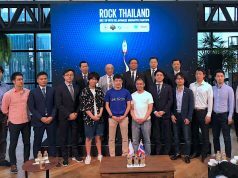 This follows their previous round funding 100 million yen from UK-based m8 capital and Tokyo-based internet service provider Asahi Net in 2012. 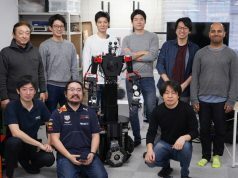 Fuller is based out of KOIL (Kashiwa-no-ha Open Innovation Lab), a startup hub in Tokyo’s suburb, has developed Mr. Mobile, the battery saver (previously known as I’m Joe, the battery saver) and a mobile app-focused audience rating and analytics service called App Ape. 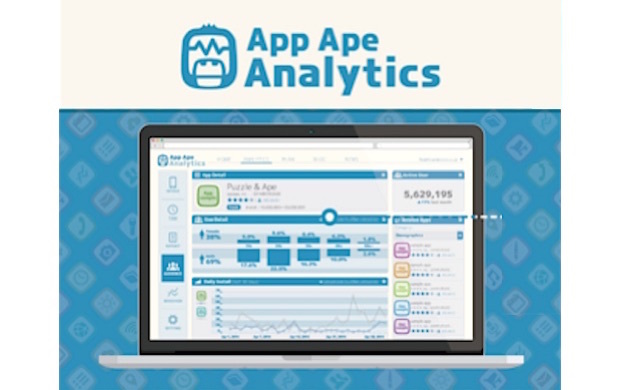 App Ape allows app developers to conduct a market survey and a competitive research, and has acquired over 2,000 app developers as users since its launch in November 2014. App Ape uses a methodology similar to an audience rating for TV programs like Nielsen does to measure viewership, acquiring data from randomly-selected mobile users who have acknowledged to provide information like what apps they have installed on their mobile or how often these apps are used, using App Ape’s monitoring app installed on their device. 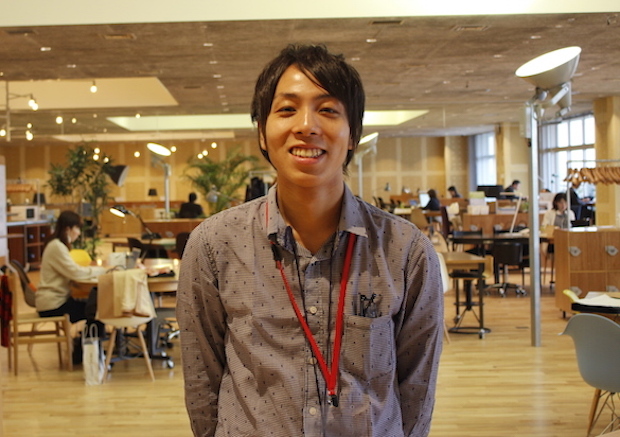 According to Fuller CEO Shuta Shibuya, the App Ape service has been adopted by notable Japanese internet companies such as Gunosy, Eureka, and Adways. They plan to expand to mainland China, Taiwan, and Hong Kong, as well as launching the survey service in Korea and three US cities by the end of this year. Also they will introduce a usage optimization app for global smartphone users and the next generation version of the Mr. Mobile, the battery saver app.